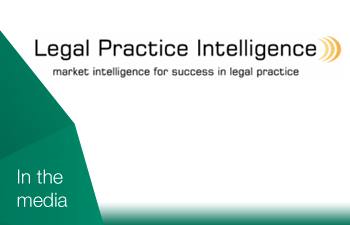 Does Technology Adoption in Legal Practice Mean Losing the Human Touch? No matter how efficiency-creating a firm’s systems, it is the personal connection (trust) between lawyer and client that will always be critical and necessary for a firm’s success. The adoption of new technology needs to be handled with creativity and care, the human way. What better way to learn more about a visual platform than seeing it in action? Register for an Encompass webinar, watch previous webinars and explore the world of commercial information management.